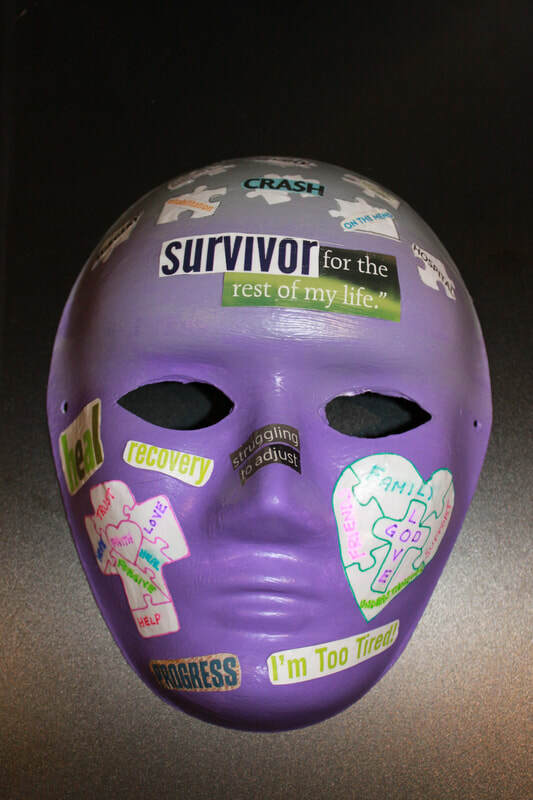 Survivors in our BIAWW area are very creative!!! 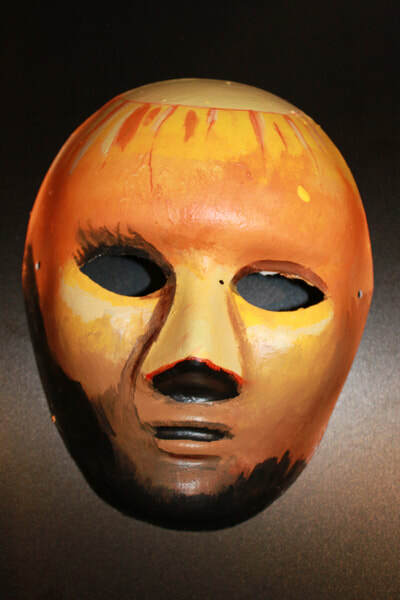 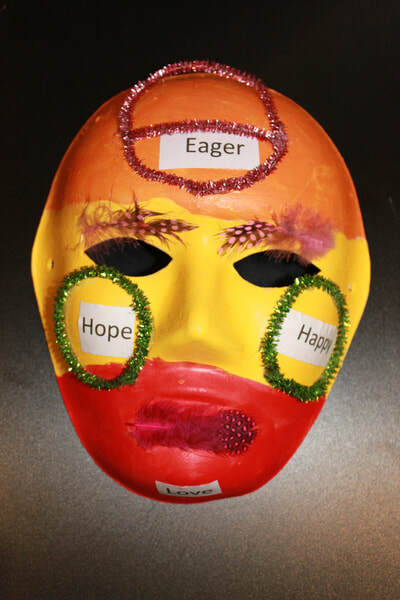 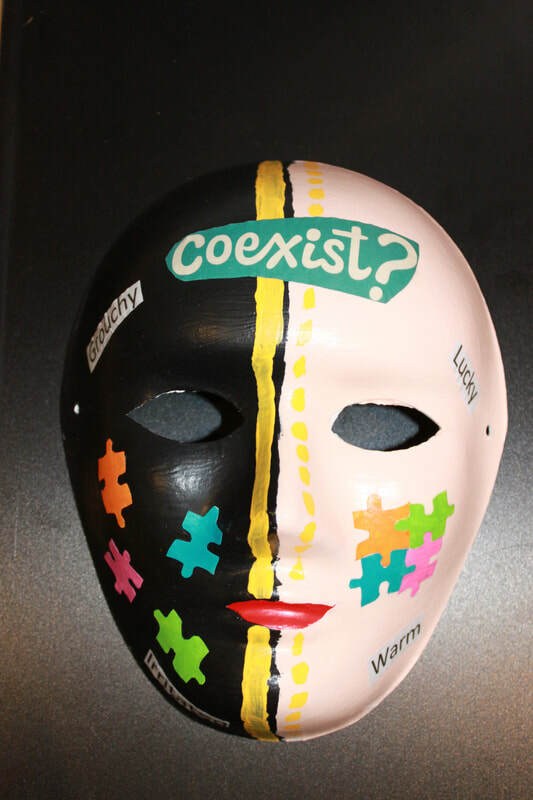 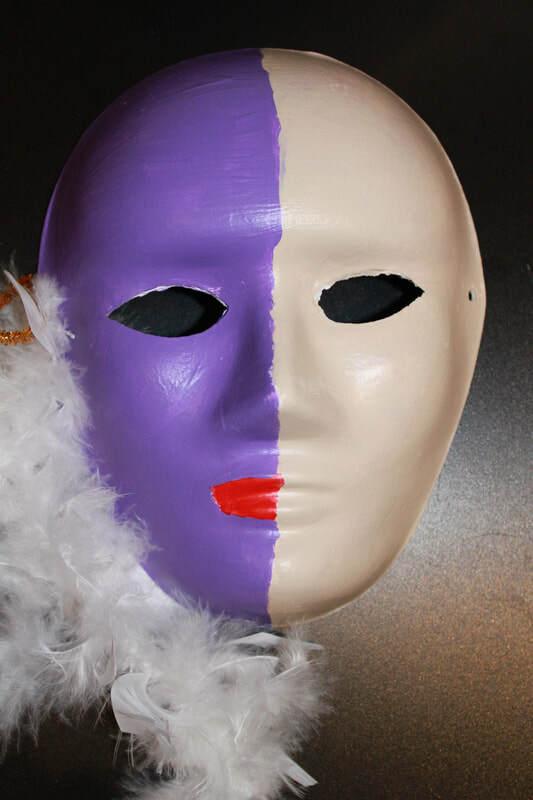 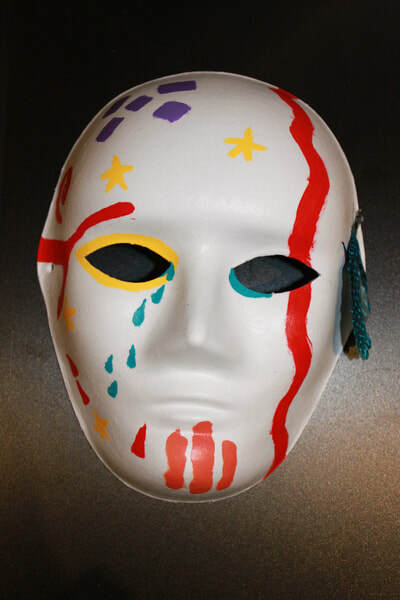 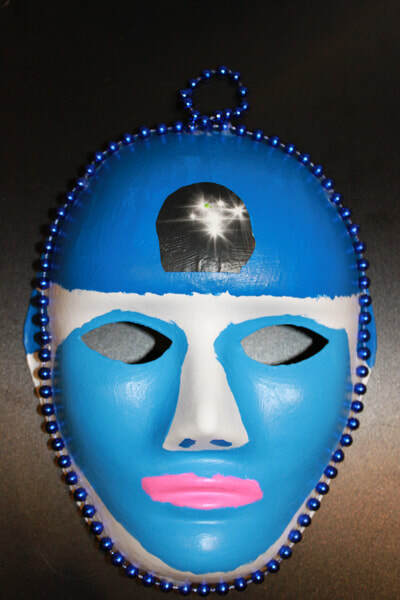 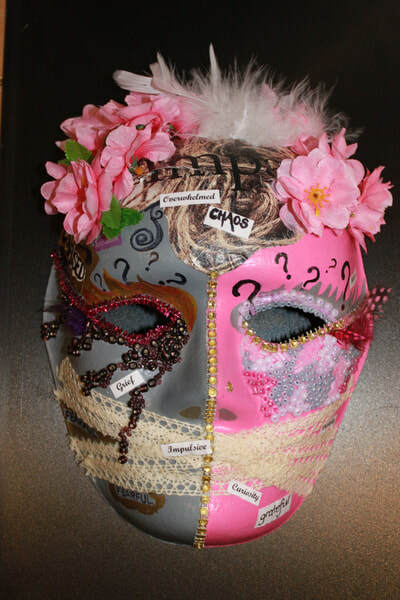 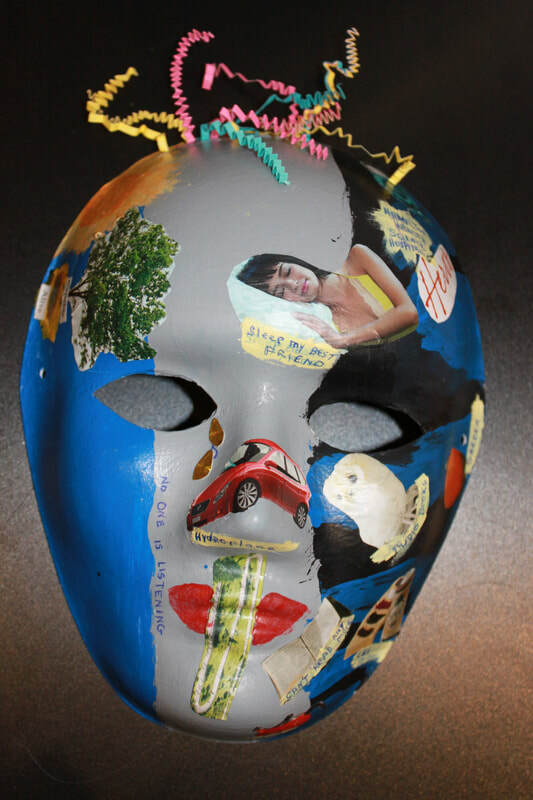 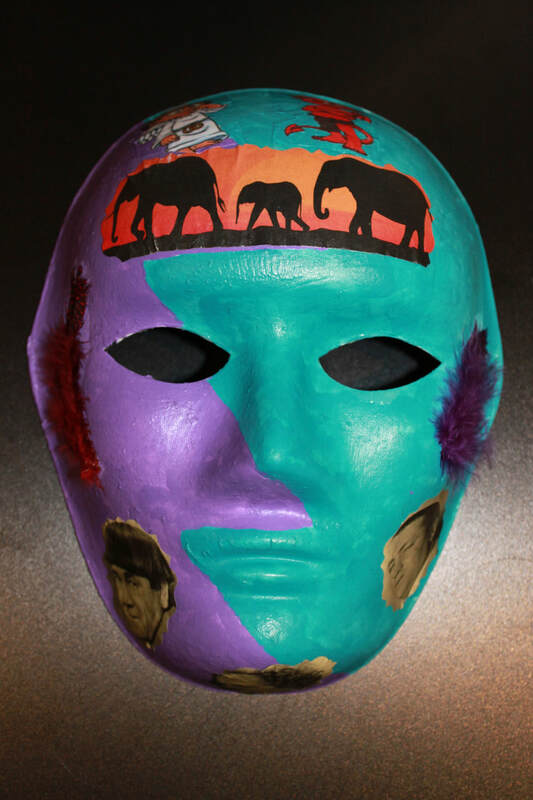 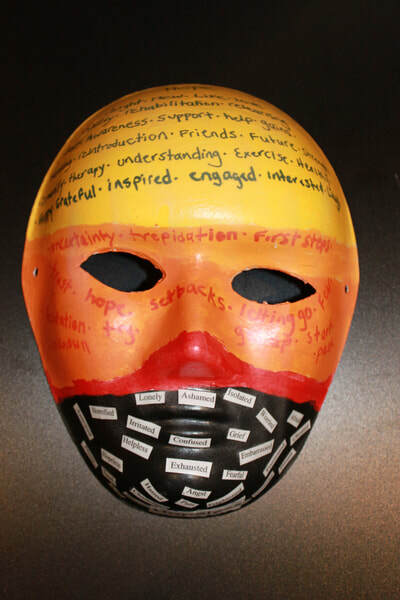 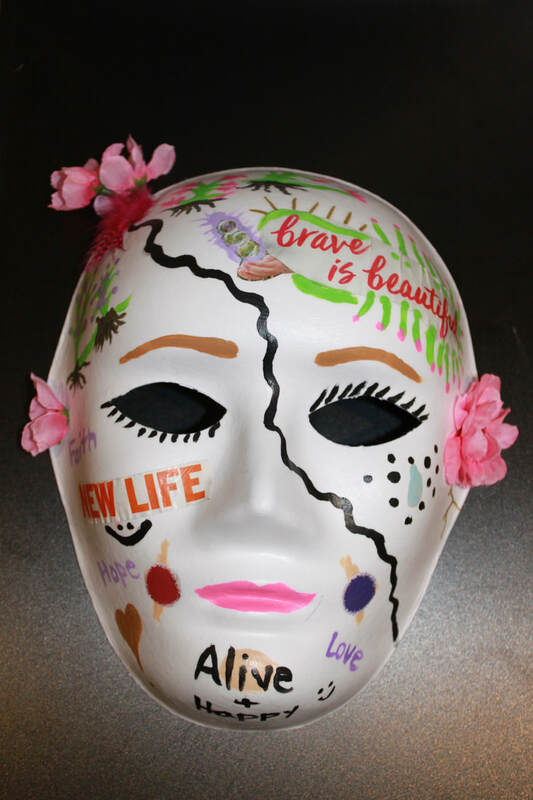 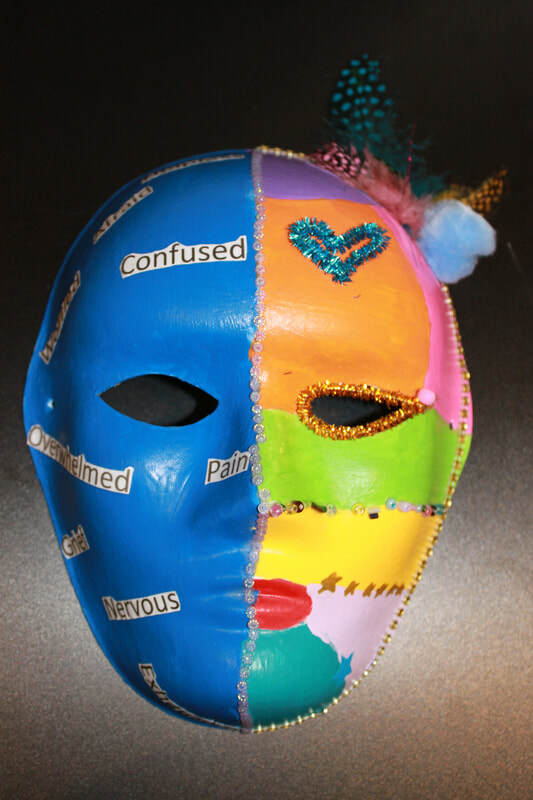 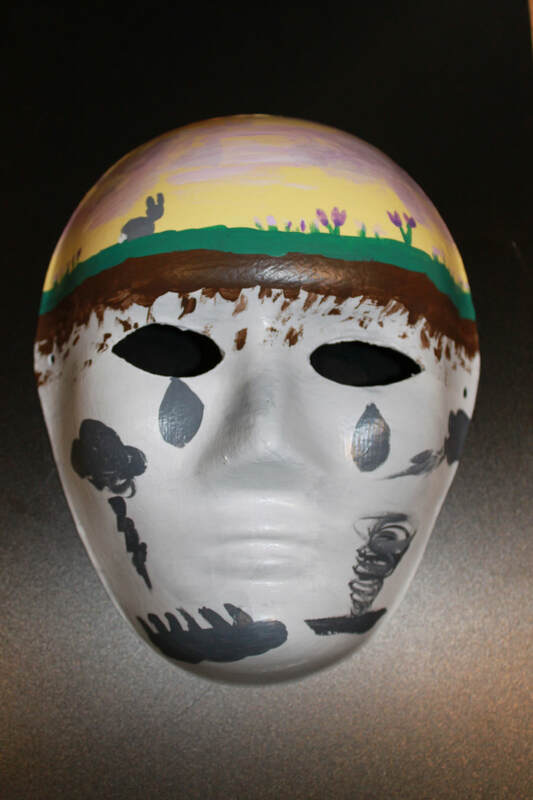 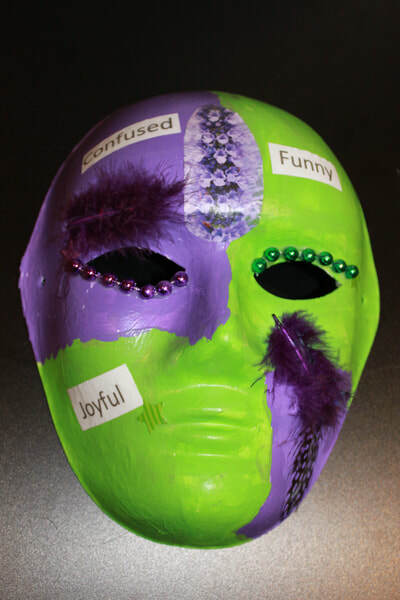 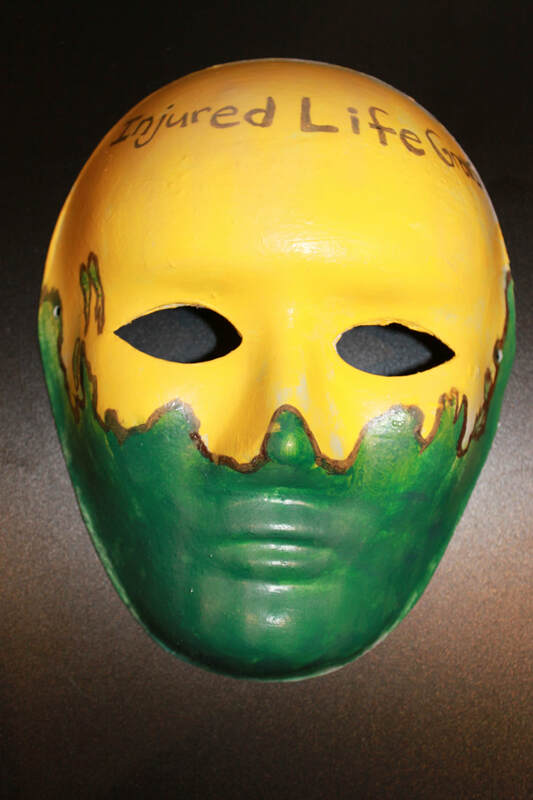 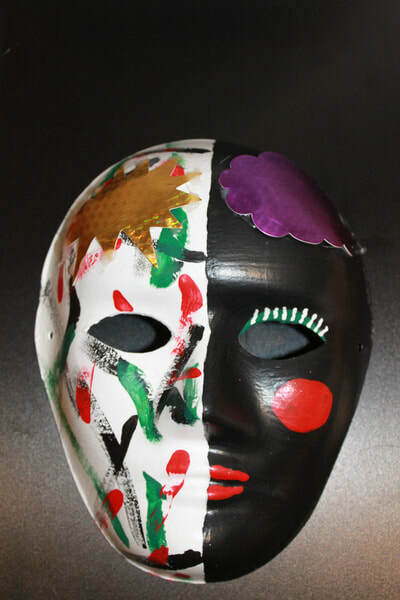 Check out the masks and the stories behind the masks below. 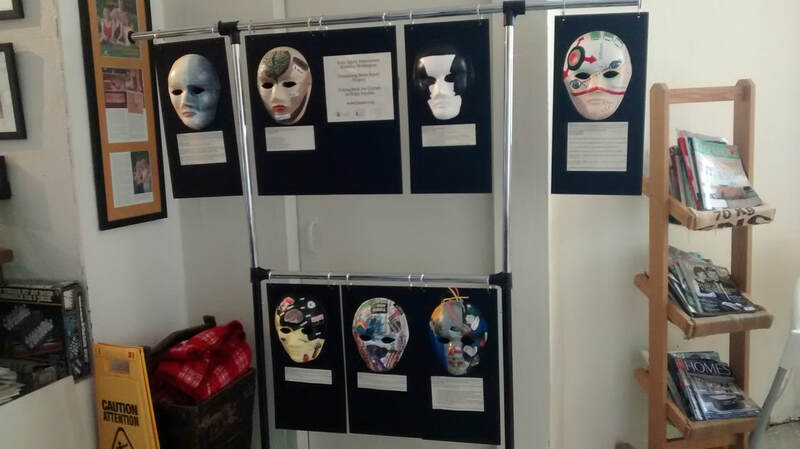 the province and displayed masks created by ABI thriver/survivors! 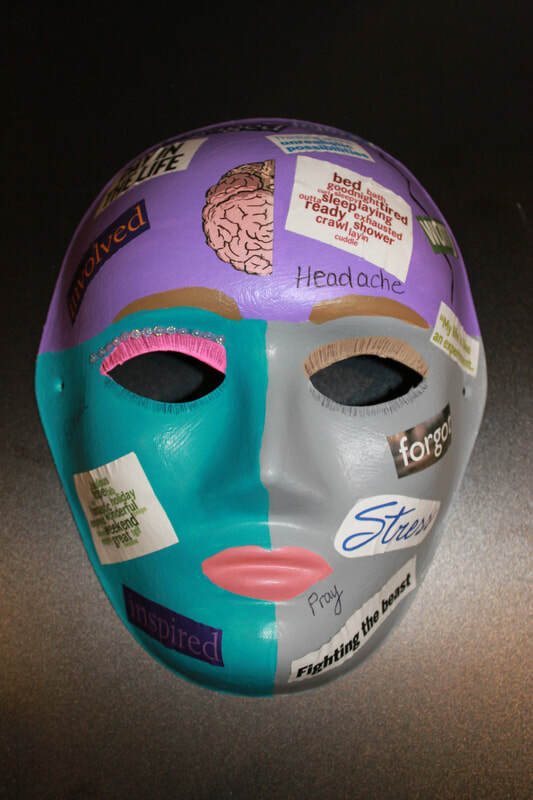 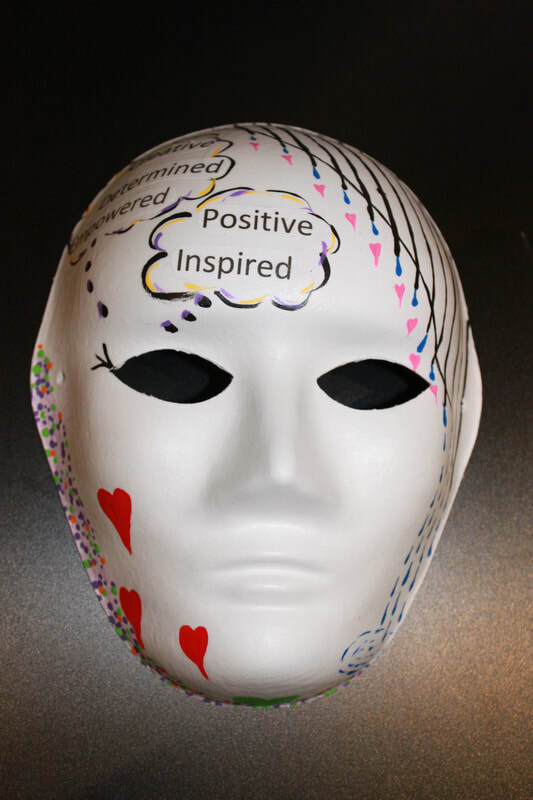 The masks were shown across Ontario throughout the month with the goal of increasing awareness of what it’s like to live with brain injury. 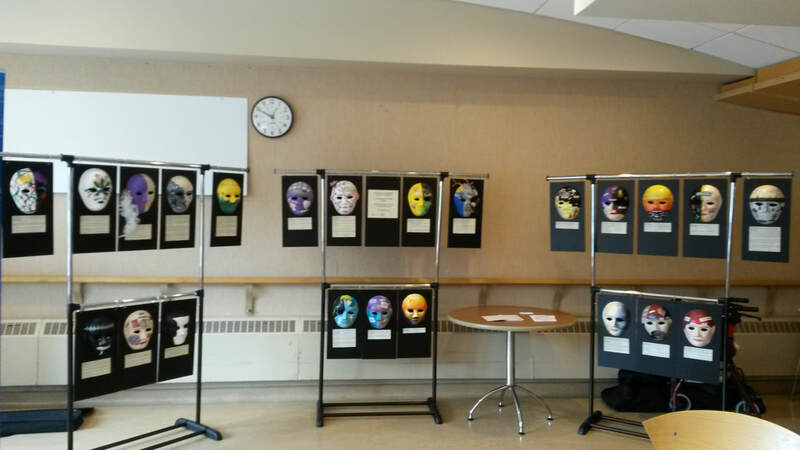 Thank you to Grand River Hospital - KW Campus, Freeport Hospital, Guelph General Hospital and Monigram Coffee Roasters who allowed us to display our masks during June & July. 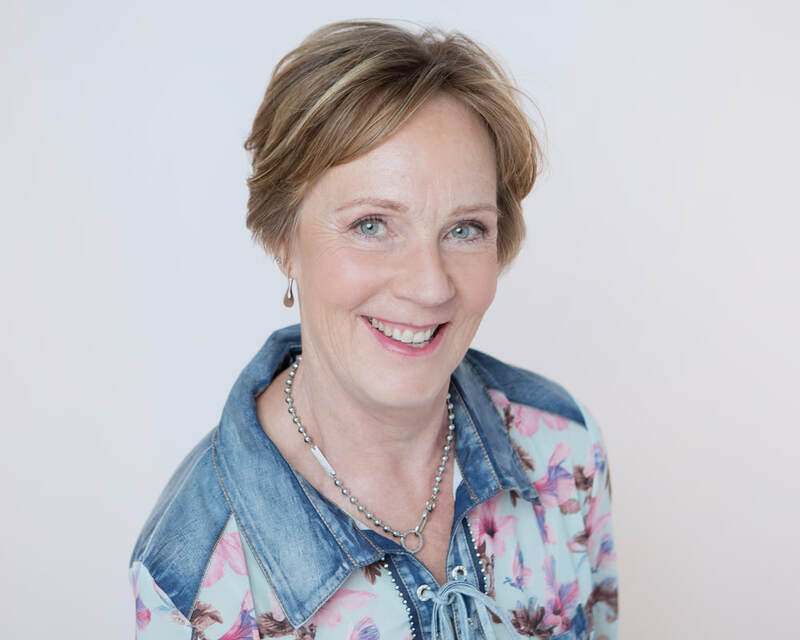 Thank you as well to Luisa D'Amato from The Record for her wonderful article on our project! 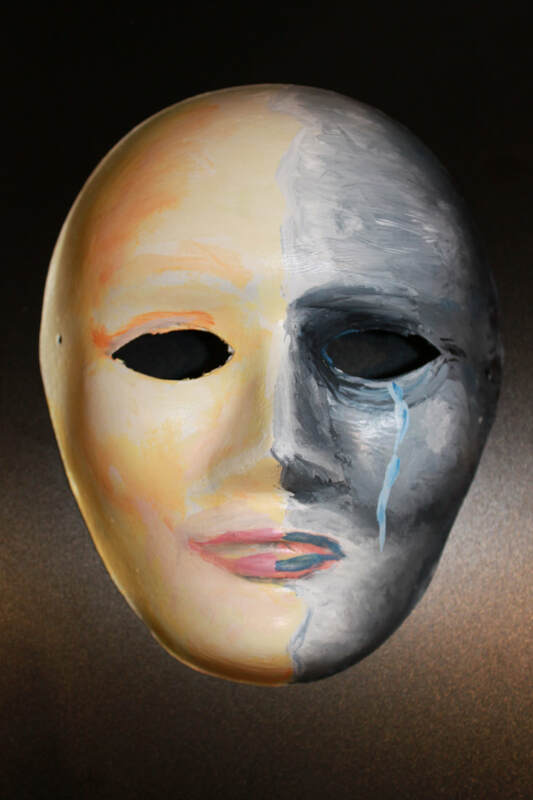 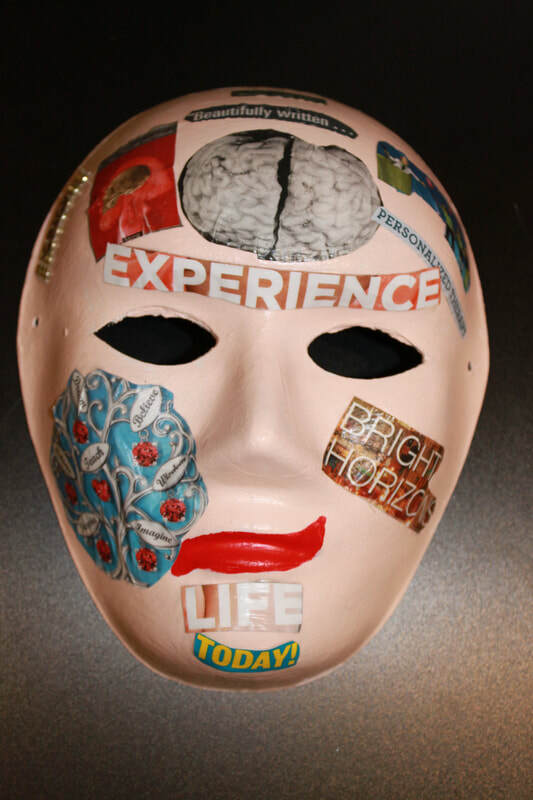 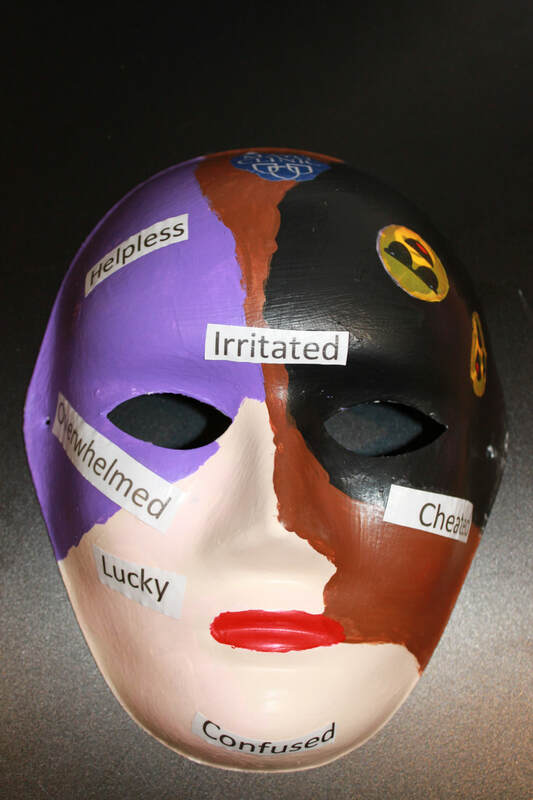 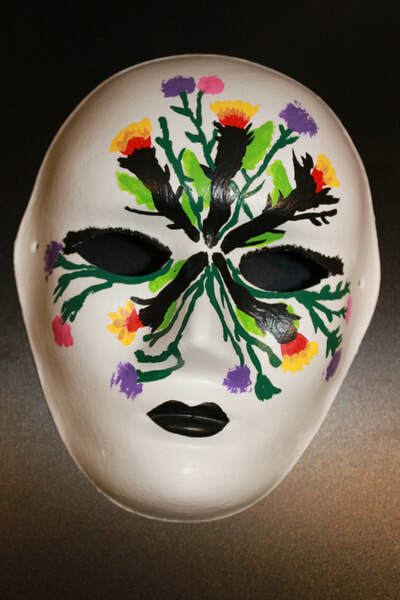 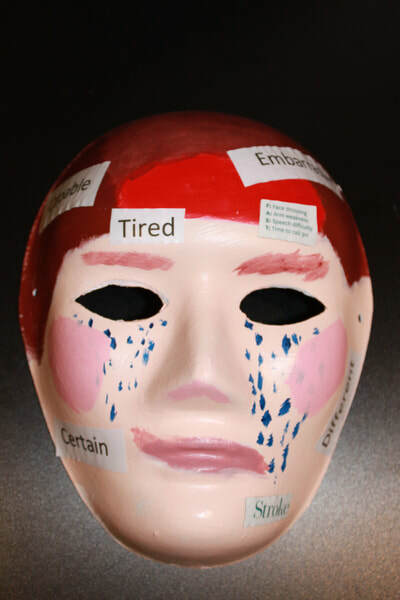 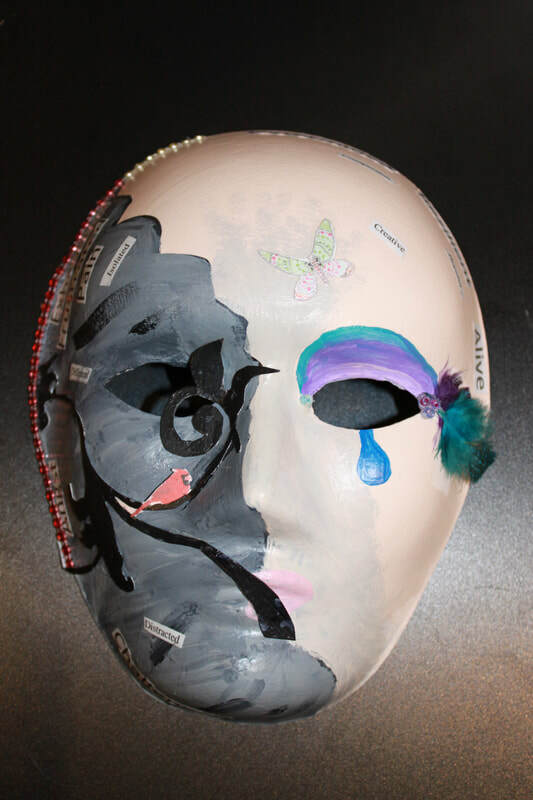 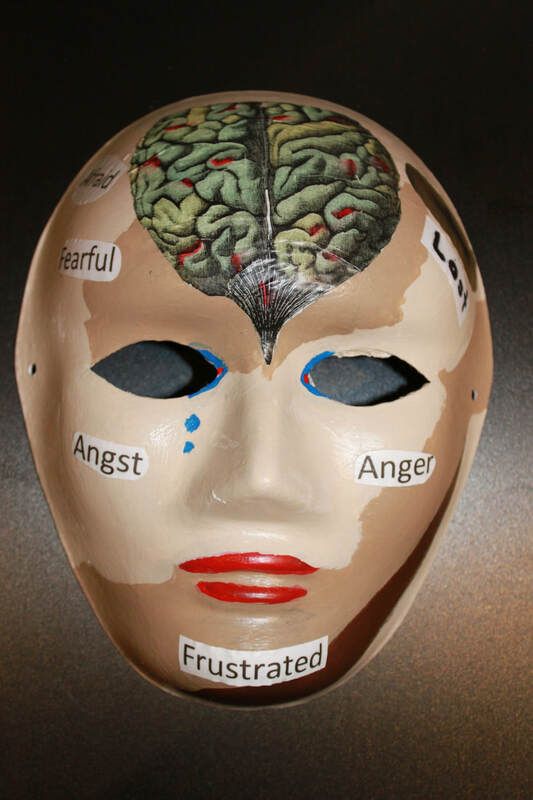 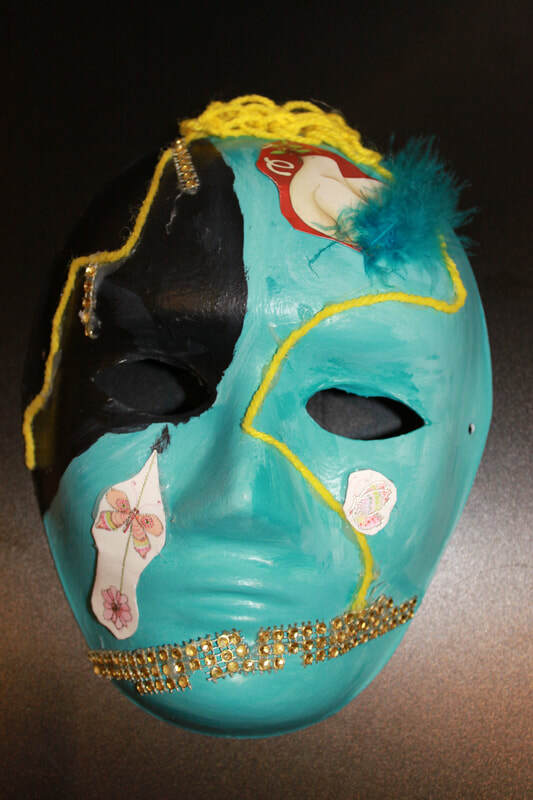 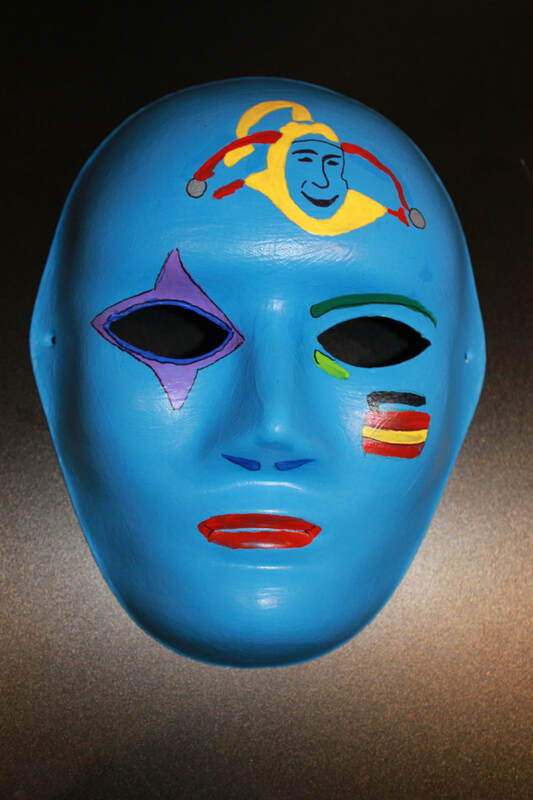 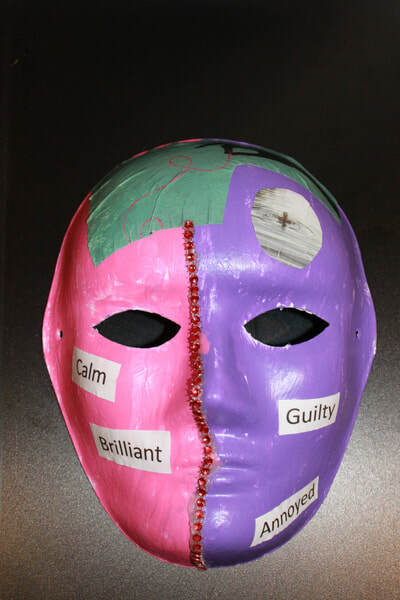 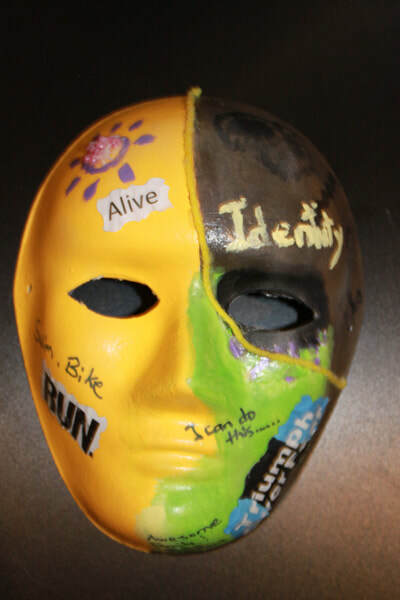 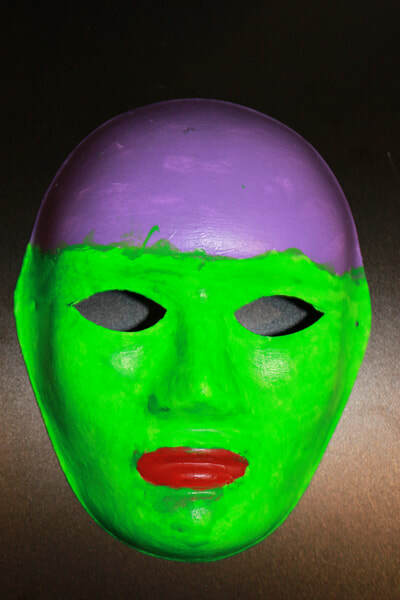 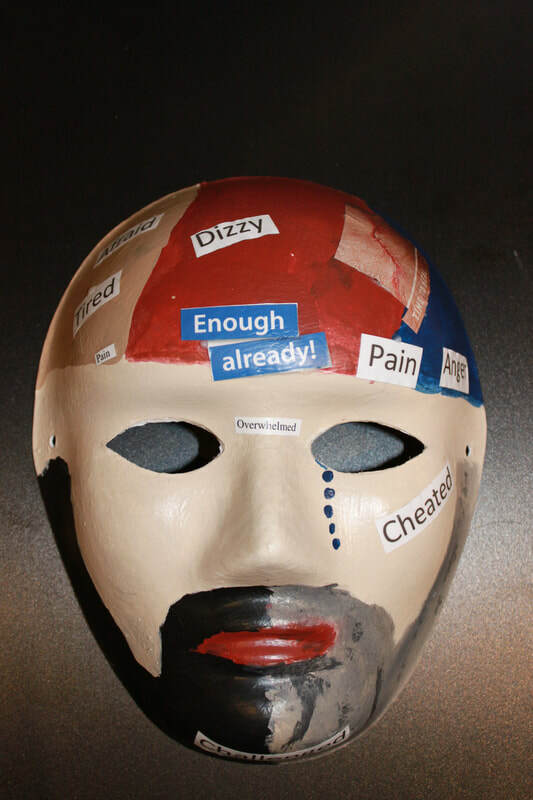 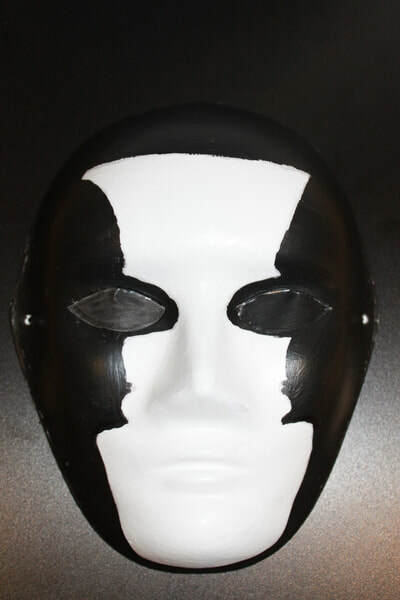 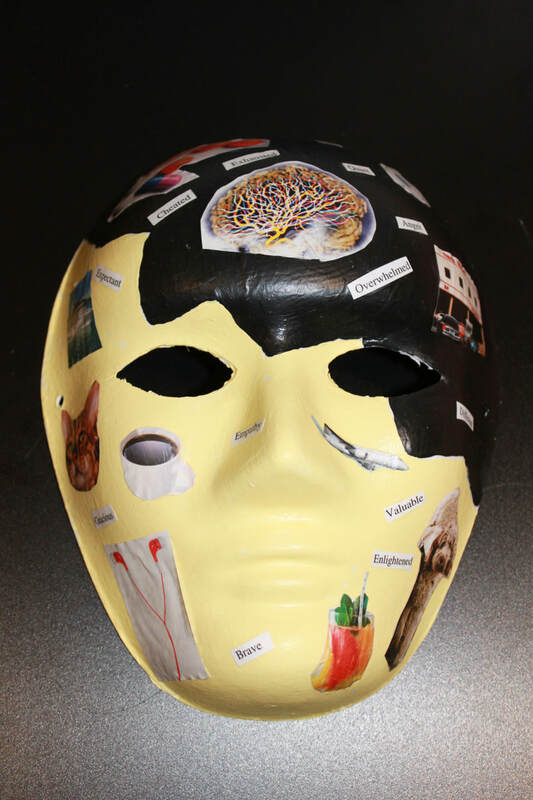 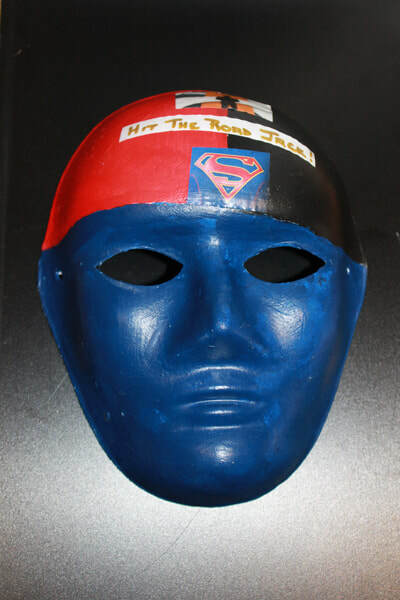 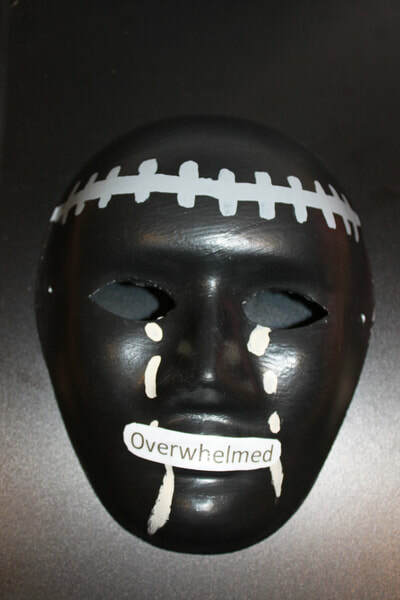 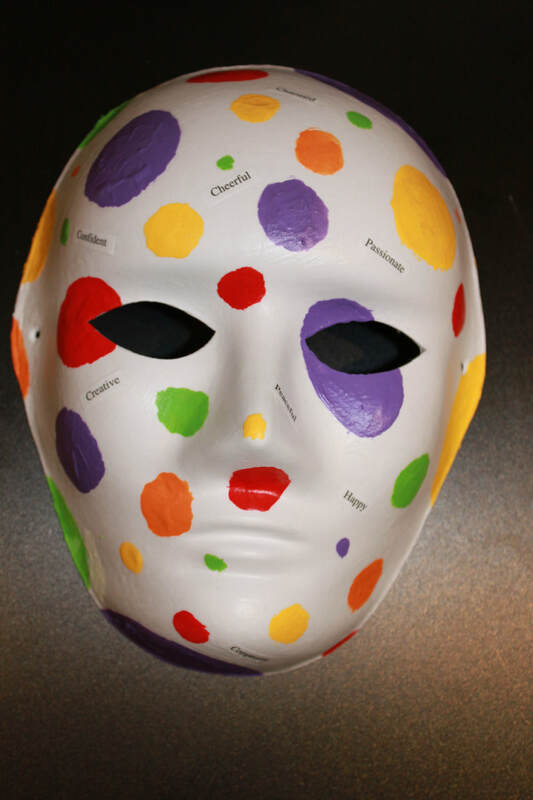 The Unmasking Brain Injury Project began in the US and is becoming an international initiative. 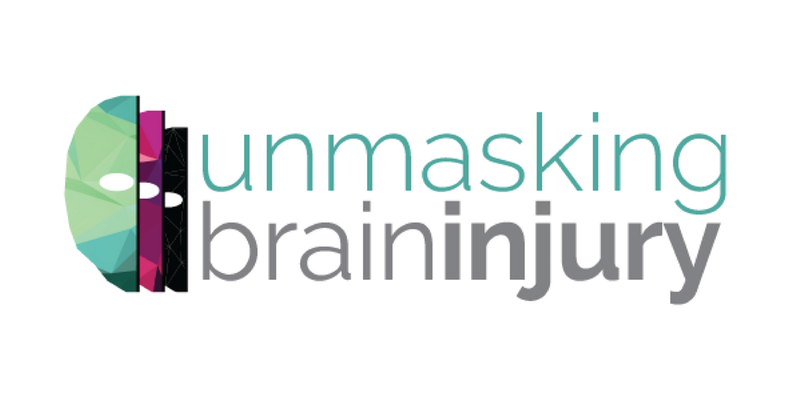 You can find out more about it at http://unmaskingbraininjury.org/.